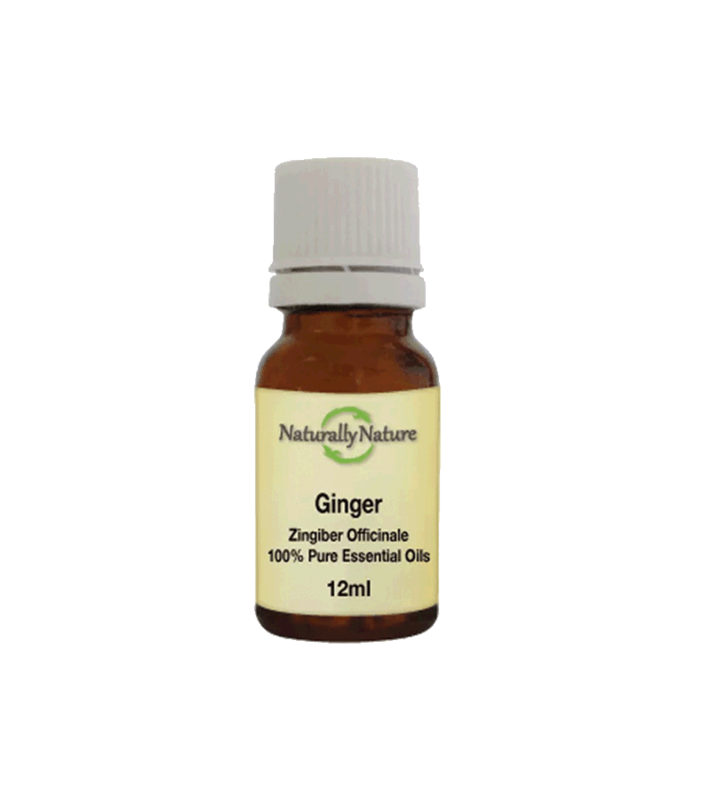 Use Ginger Essential Oil for seasickness, nausea and digestive problems. Its pain reliving properties help to relieve cramps, sprains and muscle spasm. Ginger can be used as an inhalation for the temporary relief of colds, coughs, flu and sinusitis. Add 3-4 drops to an oil vaporiser. Add four drops to every 10ml of carrier oil for adults.